Why is there no world peace daddy? How beautiful would the world be if there were no wars because of religion, economics or any other reason? Just everybody living in peace and helping each other instead of judging each other on our differences. Our differences make the world such a beautiful place to explore. Just RESPECT each other’s differences and if somebody acts negatively different you don’t have to act the same. Kids always ask a lot of questions and during your traveling, they will even ask more. You get all kinds of questions every day but this question is the one I can’t really explain to them. 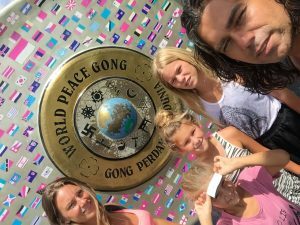 The question came when we visited the World Peace Gong in Ambon city in the Moluccan islands archipel. Dad, why are there so many wars and why can’t we visit some countries? 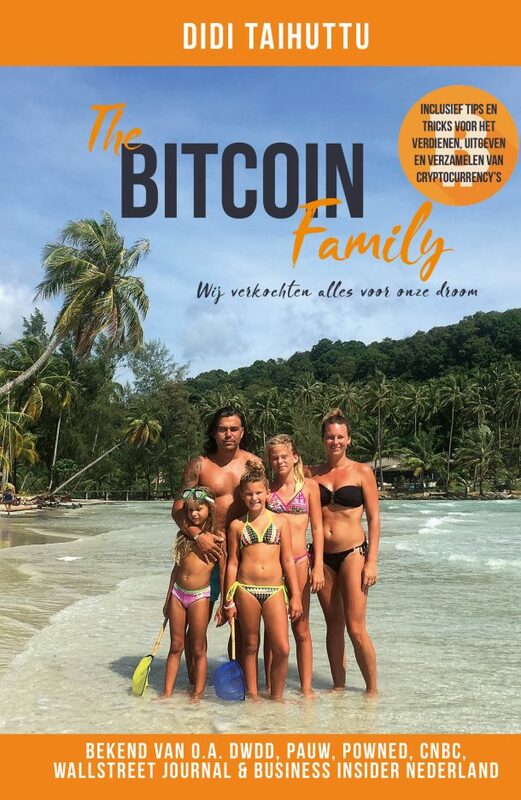 How do you explain this to your kids of 11, 9 and 6 years old? Can you answer this for me? Why is there no world peace daddy ? How beautifull would the world be if there where no wars because of religion, economics or any other reason. Just everybody living in peace and helping each other instead of judging each other on our differences. Our differences makes the world such a beautifull place to explore. Just RESPECT each others differences and if somebody acts negatively different you don’t have to act the same. Kids always ask a lot of questions and during your traveling they will even ask more. You get all kinds of questions every day but this question is the one I can’t really explain to them. 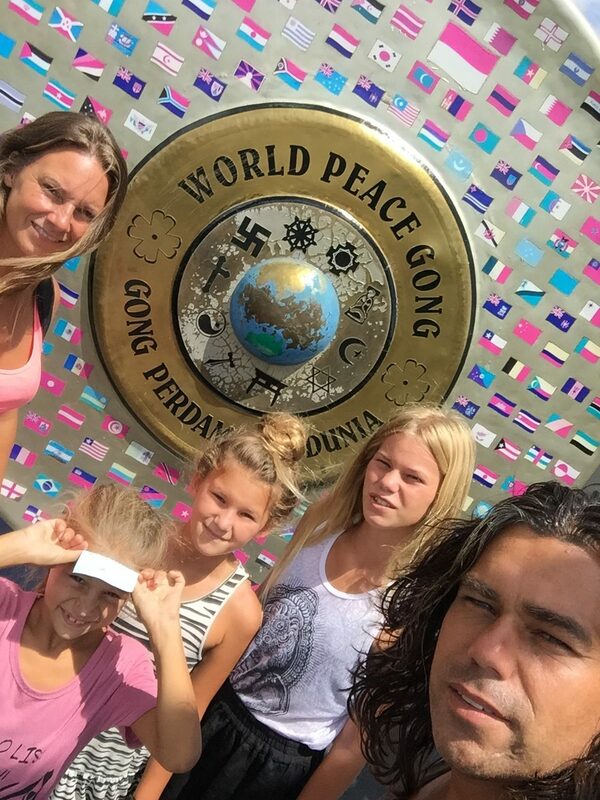 The question came when we visited the World Peace Gong in Ambon city in the moluccan islands archipel. Dad, why are there so many wars and why can’t we visit some countries ? How do you explain this to your kids of 11, 9 and 6 years old? Can you answer this for me ?